The Ascension update has been deployed and with that, the game is now free to play. The game's pretty overwhelming, but CCP has created a two to five hour tutorial when you join that should get you started. You're probably asking, how does CCP making money now to keep the game going. 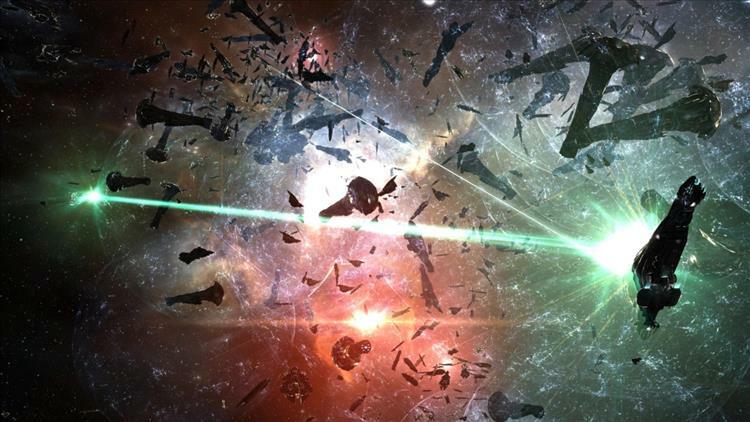 Rather than the monthly fee, CCP will take a cut from the trading that happens in the game. The update should see an influx of players, now that the barrier to entry has been reduced significantly. I hope the new business models allows CCP to continue to improve on the game and that it all works out so that EVE continues to be a popular MMO among gamers.